The organisation behind the UK Government’s offshore wind sector deal said Scottish coastal regions will “benefit greatly” from increased employment. 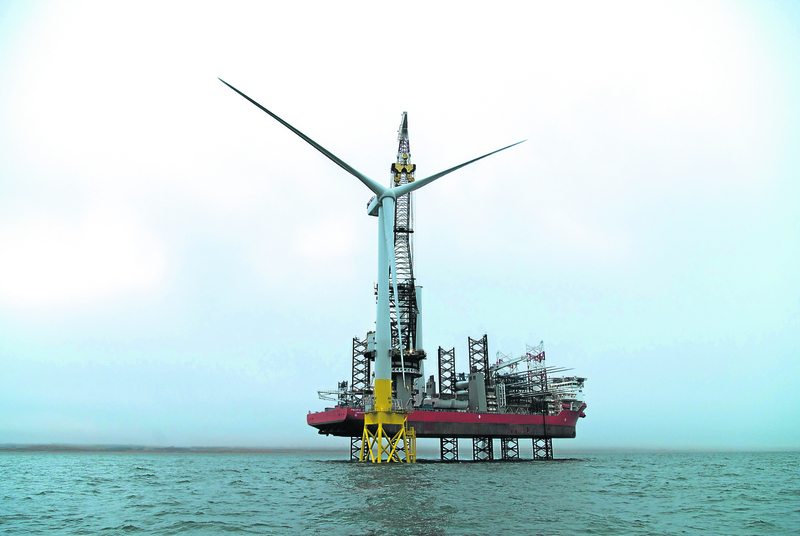 The Offshore Wind Industry Council (OWIC) estimated a UK-wide offshore wind jobs increase of nearly 30,000. 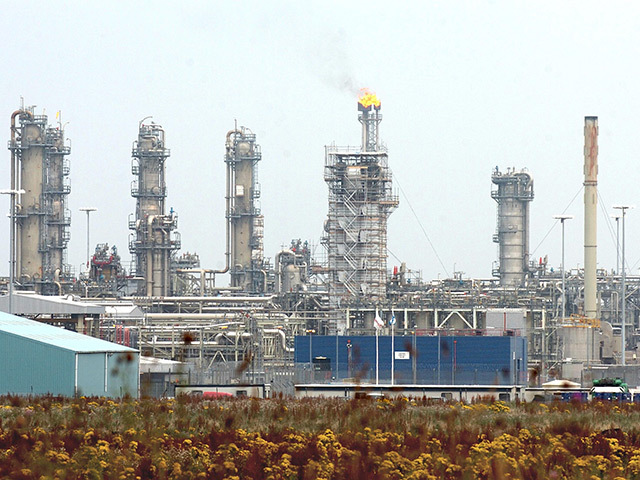 The deal could bring more than 10,000 jobs to Scotland. UK energy minister Claire Perry announced an ambitious £250 million investment into the sector, with potential to churn out big returns in the Grampian and Highlands region. The proposed deal will also look to “more than double” the amount of women working in the sector. While OWIC would not be drawn down on exact numbers, it did confirm that many jobs would be focussed in and around coastal regions. A spokesman for OWIC said: “Many of these jobs will be in coastal areas, and with an ever-growing cluster of companies locating alongside each other in Aberdeen, and the Offshore Renewable Energy Catapult based in Glasgow, we anticipate Scotland will play a significant role in delivering them, and will benefit greatly from the industry’s strategy to 2030. “Scotland is a hub of innovation: the world’s first floating offshore wind farm, Hywind, is located off the coast of Peterhead and the Aberdeen Bay wind farm is first in the UK to use innovative ‘suction bucket’ foundations.